About 24,000 people are killed by lightning strikes around the world each year. 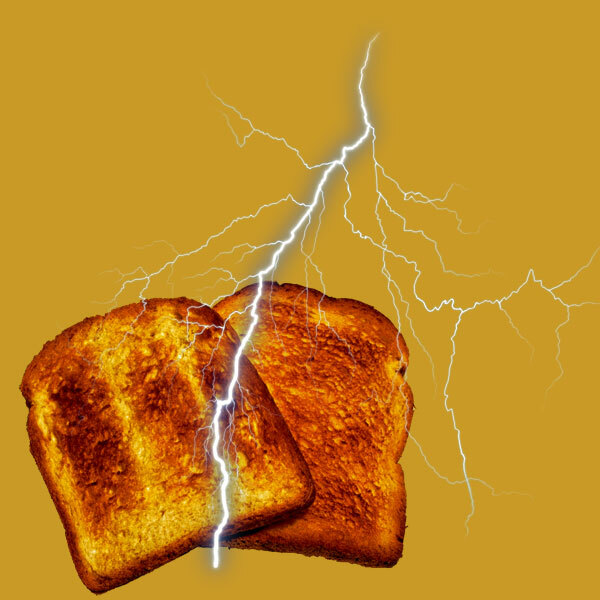 A bolt of lightning contains enough energy to toast 160,000 pieces of bread. 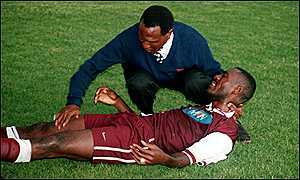 In 1998, all 11 members of a soccer team in Africa were killed by lightning while leaving the other team unhurt. In 1939, 835 sheep were killed by a single lightning strike in Utah. 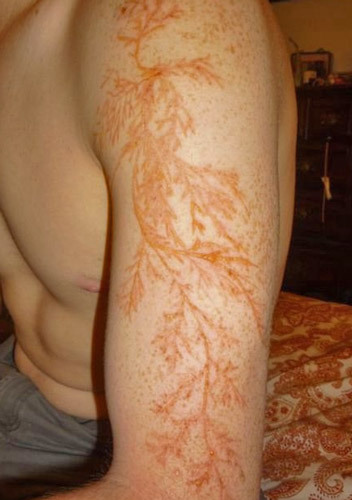 Being hit by lightning causes weird skin designs called "Lichtenberg figures." 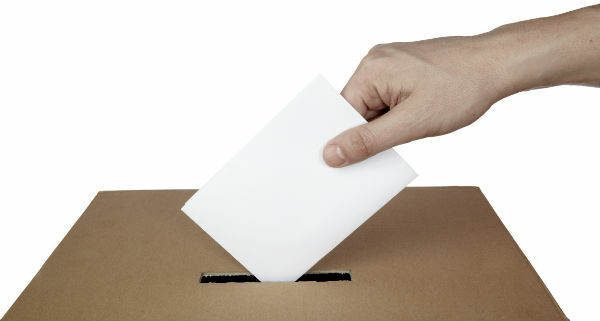 There will be a 50% increase in lightning strikes by 2100 if global warming continues, according to a scientific report. There is a persistent storm at Lake Maracaibo, Venezuela. Lightning storms occur for about 10 hours a night, 140 to 160 nights a year, for a total of about 1.2 million lightning discharges per year. The Statue of Liberty is estimated to be hit by about 600 bolts of lightning every year. 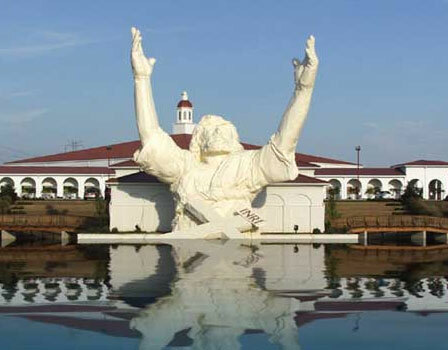 A 62-foot Jesus statue built by a megachurch was destroyed by a lightning strike and subsequent fire. 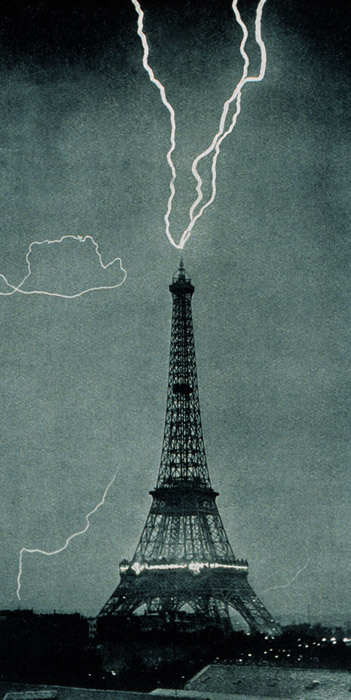 In 1902, a lightning strike damaged the upper section of the Eiffel Tower, requiring the reconstruction of its top. A lightning bolt carries X-ray radiation. African bongos eat burned wood after lightning storms. 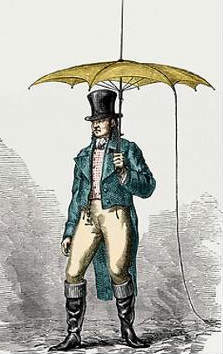 In 18th century Paris, it was fashionable to wear hats and umbrellas with lightning rods attached. Taking a shower or washing dishes during a lightning storm is not recommended. 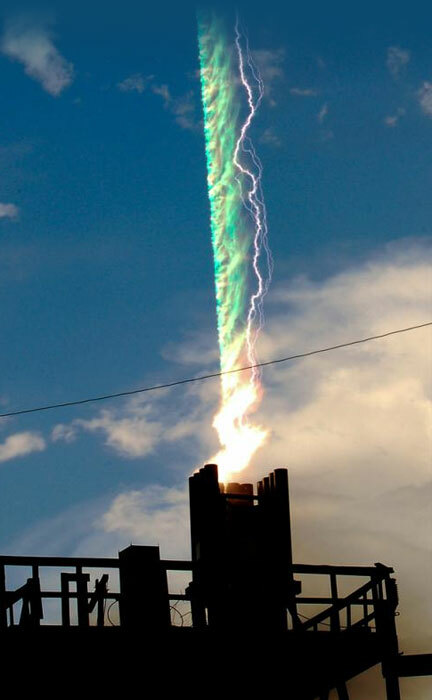 A lightning strike can be conducted from many miles away through a water pipe. 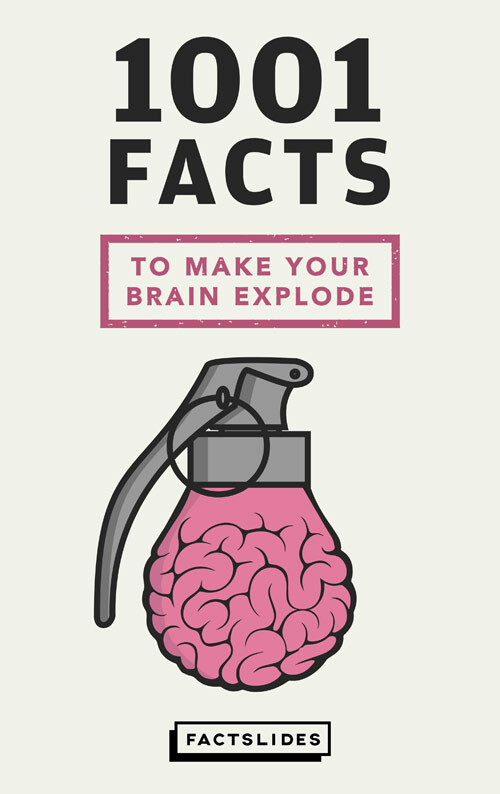 If you count the number of seconds that pass between a flash of lightning and the crack of thunder that follows it, and divide it by five, that's how many miles away you are from where lightning just struck. The longest known lightning bolt could have reached from Brussels to London.